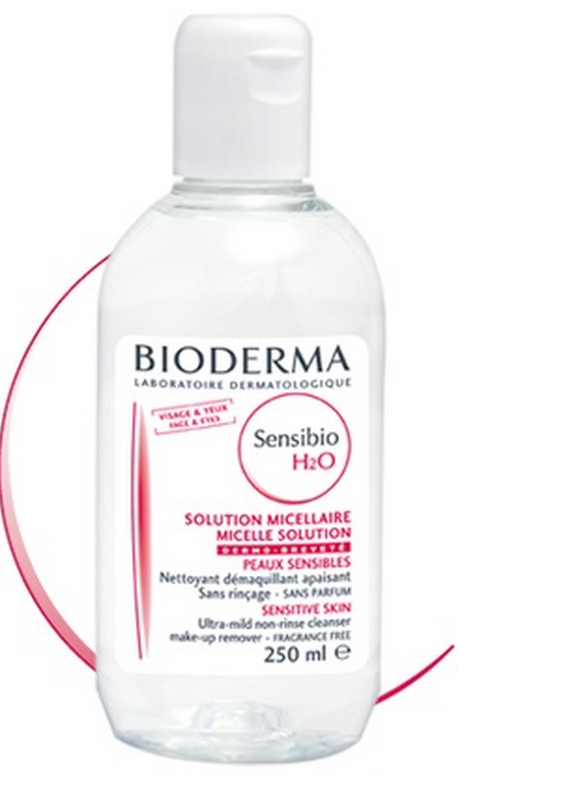 Up until recently, Bioderma Sensibio H2O was difficult to get in the US. Now it's gotten a big launch here and you can get it on Beautylish. In the motherland (Canada), I was able to find it in pretty much any drugstore and never went without it. I have talked about it about previously in my Night Time Skincare Routine. I still had a large bottle with me when I left, but as time went on, I ran out! I was debating just getting it online, asking a friend to ship me some or tough it out until next time I was home. And then I thought to myself, why not just try something new? 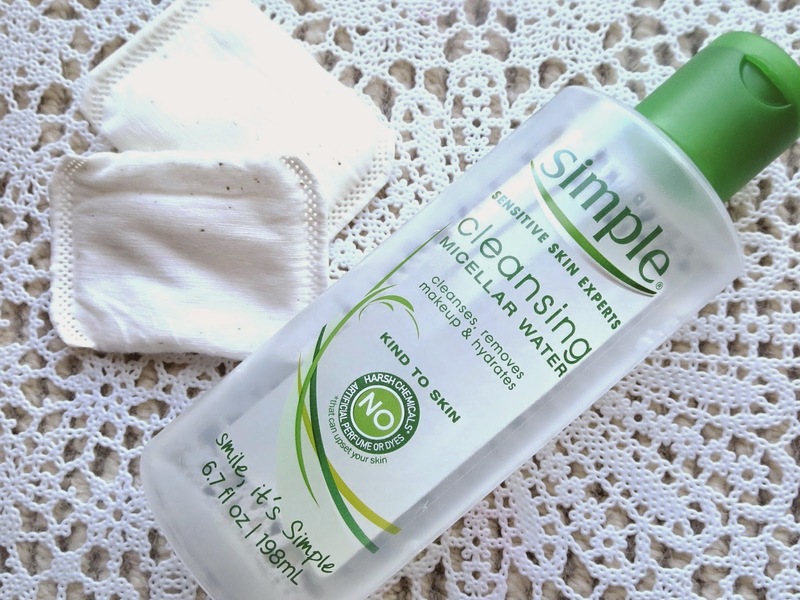 I am a HUGE fan of the Simple Skincare line and when I saw they came out with their cleansing micellar water, holy jesus was I excited. It was like a sign from the heavens. I picked it up on sale too and I just knew in that moment, somewhere (maybe up there) someone loved me. Bottom line ; I paid $6 (198ml) for the Simple, whereas the Bioderma is around $14 (250ml). However, depending where you are, and if you get a bigger size of the Bioderma, the gap might not be as big. But my reality right now is that Simple gives the better deal. Now what is a cleansing water/micellar solution? In fancy scientific terms it a : "non-rinse, soap-free cleansing water that contain micelle molecules. Micelles are molecules that are made of fatty-acid esters". Basically, depending on your skin type, it can be anything from a makeup remover to a cleanser to a skin refresher. I love to have a product like this on hand as a makeup remover for days when I am wearing light makeup (no more than BB cream and mascara), on days where I'm not wearing makeup to refresh the skin, or when I haven't been wearing makeup but have cleansed in the morning, and want to "start fresh" before getting ready for a night out. Final verdict : Garçon! Crack me open a can o' beer! I'm really loving the Simple Cleansing Water, probably a bit more than the Bioderma, which is a win for me. However, if you can get a better deal on the Bioderma, you will not be disappointed! Do you guys use micellar solutions? I love all your reviews of skincare products and your champagne or beer segment is by far my favorite. Keep 'em coming! Also, I'm on a budget. So GARÇON, bring me a cold one!